23 Sep – Nicolas Cage previously owned the "most haunted house in America", the actor himself admitted while speaking in the Daily Mail newspaper's Event magazine. 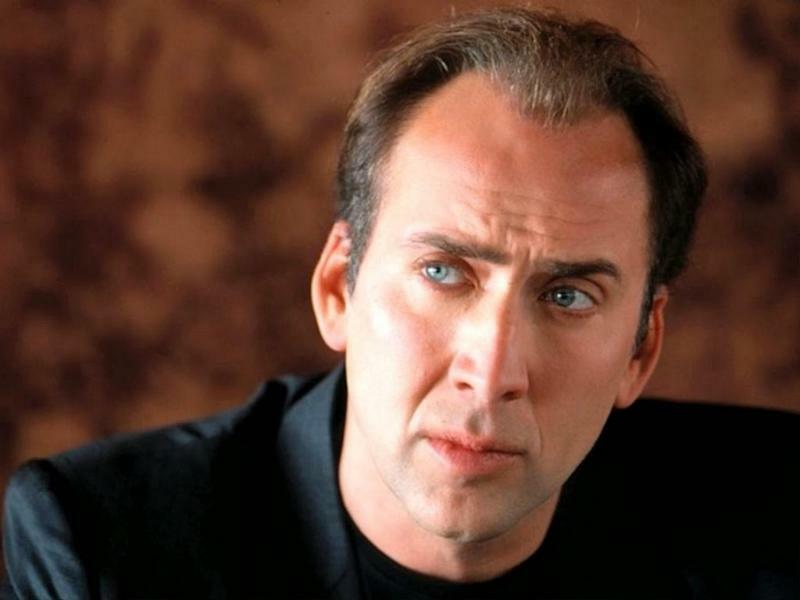 Cage bought the LaLaurie Mansion in New Orleans in 2007 and lived in it for a short period of time before selling it in 2009. He was hoping to gain some inspiration in writing his American horror novel. The house used to belong to Madame Lalaurie, a Louisiana-born 19th century socialite, who was also a notorious serial killer known for torturing and murdering her slaves. Alas the house did not do much to his writing goal as Cage admits, "I didn't get too far with the novel." The "Left Behind" actor is no stranger to spooky happenings. He recounted the time when someone once told him his son Weston, nine years old at the time, would be dead before the age of fifteen. But thankfully the anonymous person's premonition is wrong as Weston is now 23 and still very much alive. He also isn't one to shy away from spooky happenings. Idris Elba, Cage's co-star on "Ghost Rider: Spirit of Vengeance", revealed during his recent 'Ask Me Anything' Q&A on Reddit that the 50-year-old actor once spent the night in Dracula's Castle. The cast was shooting in Romania, Transylvania when Cage decided he wanted to channel the spooky energy in the house and slept there, only telling his co-star about it the following morning.